The three-time defending AL Central champions Cleveland Indians seem to be in a pretty good position to win that weak division once again in 2019. Unfortunately, this team will not head into spring training with a full group of guys. 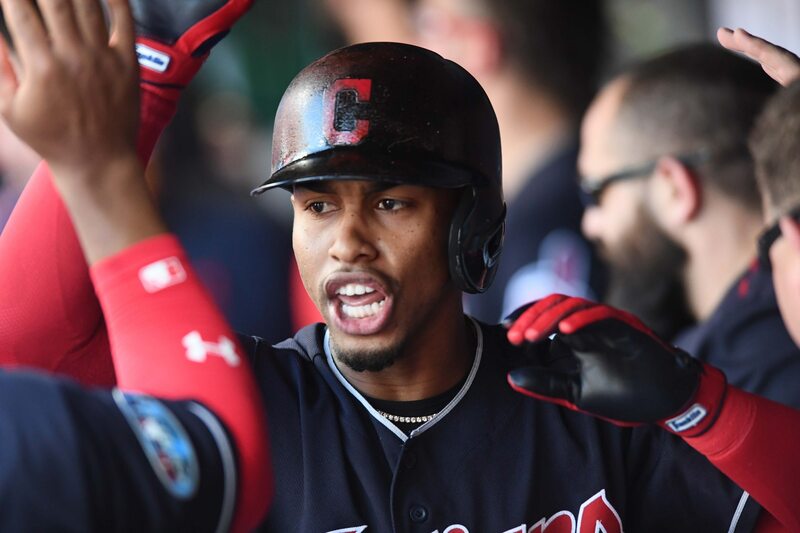 Star shortstop and MVP candidate Francisco Lindor could miss the entire spring with a right calf strain. In fact, The Athletic’s Zack Meisel puts a seven-to-nine week timeline on the injury. Francisco Lindor could miss all of spring training with a right calf strain. Indians expect him to "return to major-league game activity" in 7 to 9 weeks. That could actually cost Lindor at least the first several days of the regular season. Truly one of the best young players in the game, the 25-year-old Lindor hit .277 with 38 homers, 92 RBI, 42 doubles and an .871 OPS last season. He finished in the top 10 in AL MVP voting for the third consecutive year and earned a second straight Silver Slugger Award. Hopefully for the Indians’ sake, Lindor will be 100 percent and ready to go for Opening Day against the Minnesota Twins on March 28. But this report certainly puts that into question.